Discovering a city in a different way thanks to themed guided tours. 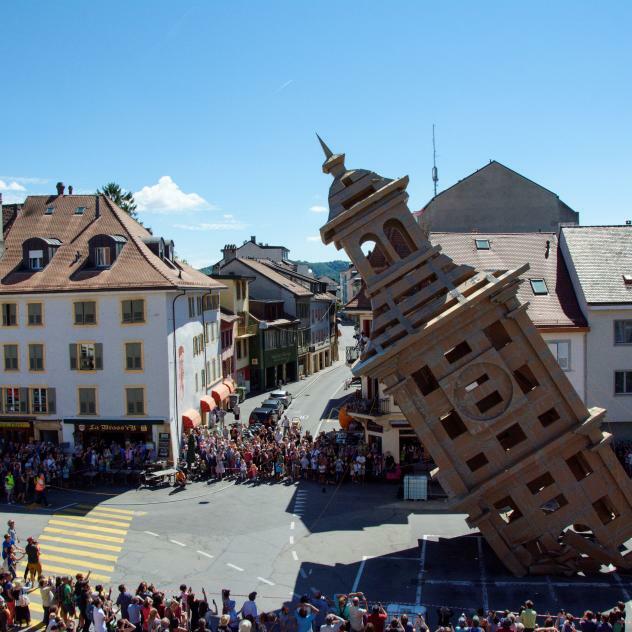 For culture lovers: The beautiful city of Orbe and its Roman mosaics, the charming village of Romainmôtier with the famous Abbey, and Yverdon-les-Bains with its programme of summer visits. 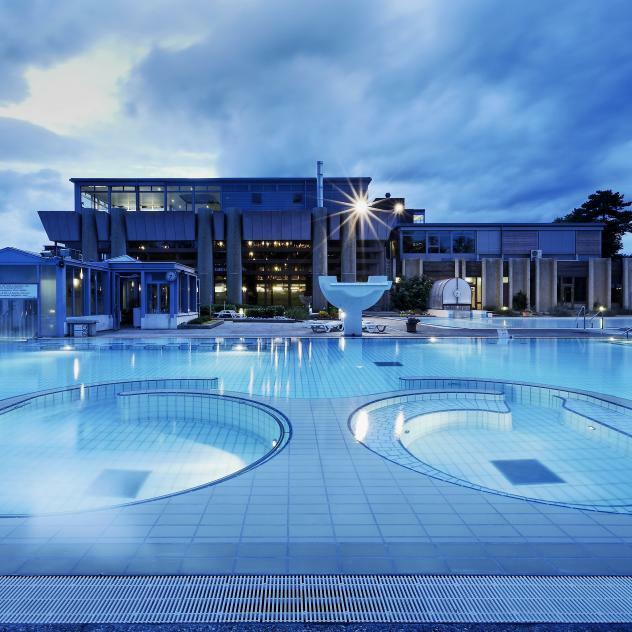 The spa town of Yverdon-les-Bains enjoys an exceptional historical heritage, from the Celts through occupation by the Romans and the Savoyards, to modern times. The guided tours offered by the Tourist Office enable you to discover 6000 years of the town’s history in an interactive manner. On tablets or smart phones, little ones and grown-ups can discover the town and its history in interactive and playful visits. They will travel through time, accompanied by the little duck Yvy, together with Jules and Julie who accompany the visitors through the old town, right to the old Roman castrum. An official Heritage Guide will present the rich heritage of this mediaeval market town as part of a guided tour lasting two hours. Supported by anecdotes and photos of the period, this walk of about an hour invites visitors to discover the important sites of an era which marked the town of Sainte-Croix in the Jura.